Feh Channel is basically the Nintendo Direct equivalent for Fire Emblem Heroes: a set of pre-recorded presentations livestreamed on YouTube that developers use to introduce and showcase upcoming updates, content, game modes, and events for the game. They’re usually fairly short (between 10 and 15 minutes), but always packed to the brim with content. 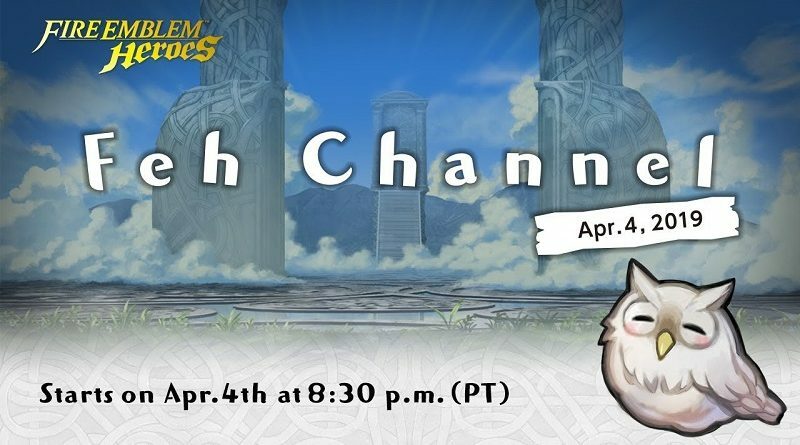 On this page, you will find all there is to know about the various Feh Channel presentations for the game: when they take place, what they are about, and more. You will also find a link to the livestream (English and Japanese) for upcoming presentations, too. Naturally, we will keep on updating it as new presentations are announced. And of course, we’re still going to have separate posts with the full recap of each one! Recap (with recording of the presentation): click here! As usual, keep an eye on the Events and Content Updates and Characters pages to keep up to date with all that’s happening in Fire Emblem Heroes!